It's okay. But for 1/5th of the price, you can get pastas from other grocery brands that will compete with the taste. Sure you're paying for a little convenience in being able to eat right out of the packaging... but I'd rather save the money and carry the extra weight. The Alpine Aire Leonardo da Fettuccine tastes OK. It's comparable to Pasta Roni's Fettucine Alfredo that can be bought at grocery stores for $1. However, the Alpine Aire option was about $4 dollars more expensive than the grocery store (Pasta Roni) version. Convenience comes with the higher price. 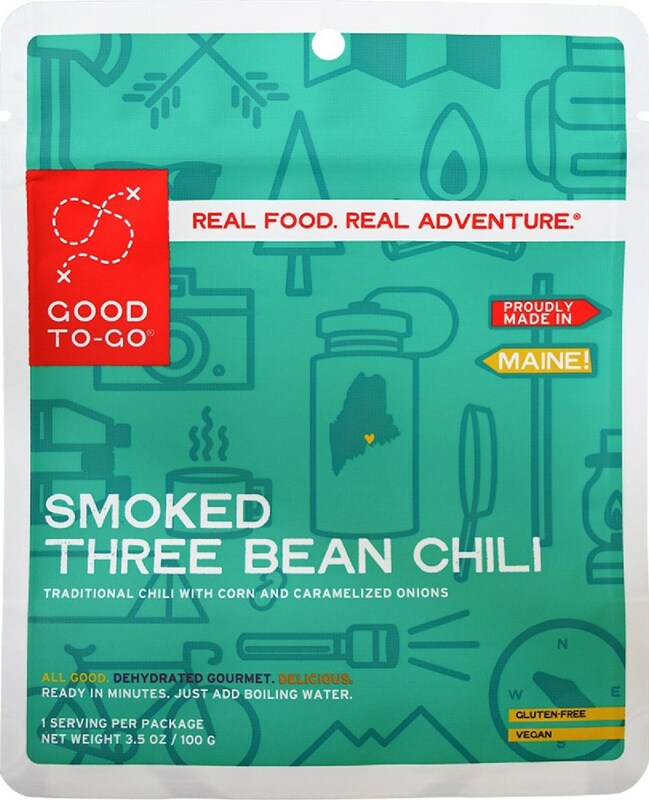 This meal can be cooked and eaten right out of the packaging, much like other dehydrated/freeze-dried options. 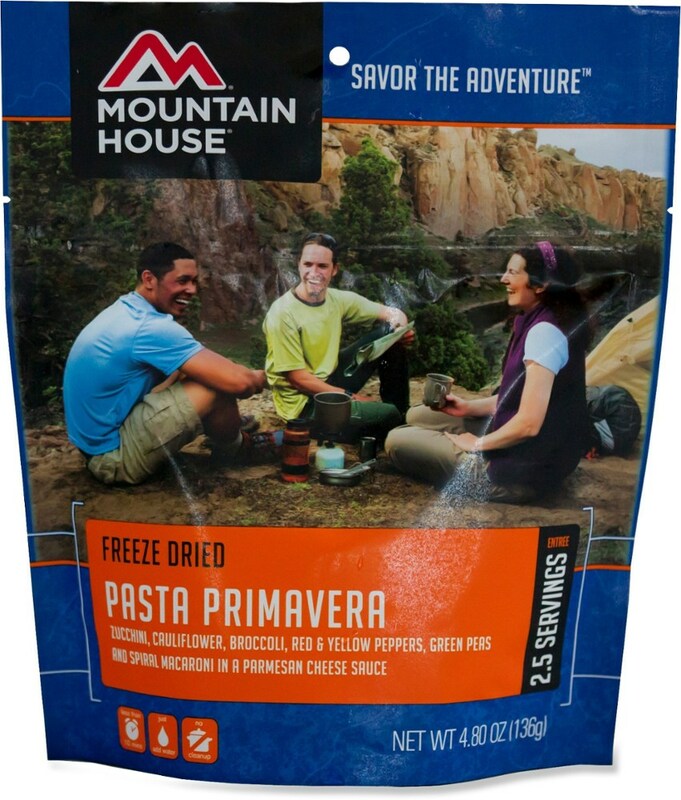 Alpine Aire is less expensive than Mountain House and Backcountry Pantry options at my local sporting goods store (Sport Chalet), however, due to the comparable taste... I'll go to my local grocery store and stick with Pasta Roni. Prep is easy. Simply boil water. Fill packaging with the measured amount. Wait for the allotted amount of time. Eat. While the Alpine Aire Fettucine includes some mushrooms and broccoli, the portions of mushrooms and broccoli were a little scant for my taste. It's a good option for vegetarian eaters, as well as carnivores who would like to supplement this meal with a package of tuna or salmon. However, based upon taste, it is hard to justify price, despite the convenience. Furthermore, based upon the serving sizes (this meal includes "2" serving sizes), the sustenance is somewhat lacking. One person can easily finish one package after a long hike. The pasta provides a decent amount of carbohydrates. But due to the small serving sizes, I would suggest eating an entire package per person, in order to alleviate hunger and provide satiation. 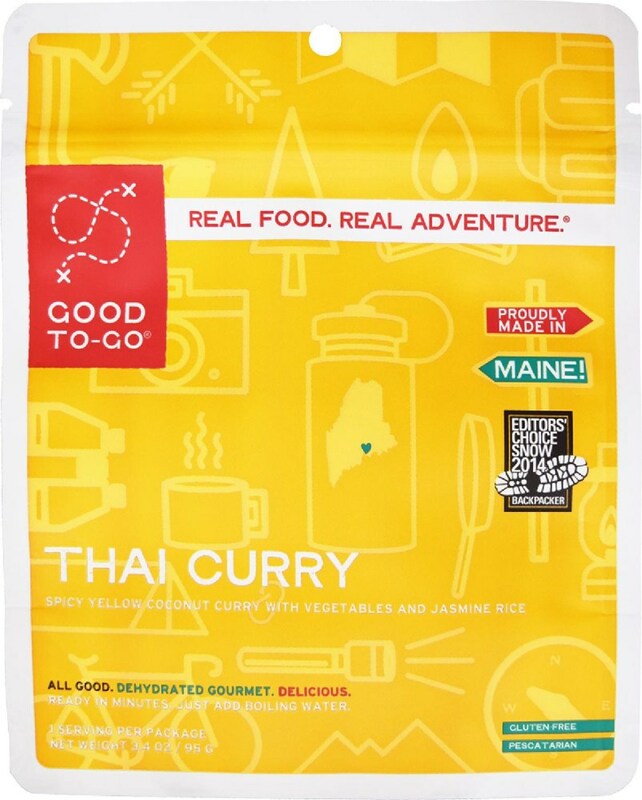 Of course, with many pre-packaged dehydrated/freeze-dried foods, this meal can be eaten right out of the bag. This means easy prep (simply boiling water), and not having to do dishes after. This allows for lighter pack weights, for one simply needs to pack a means to boil water, versus a cookset with the appropriate cooking utensils. 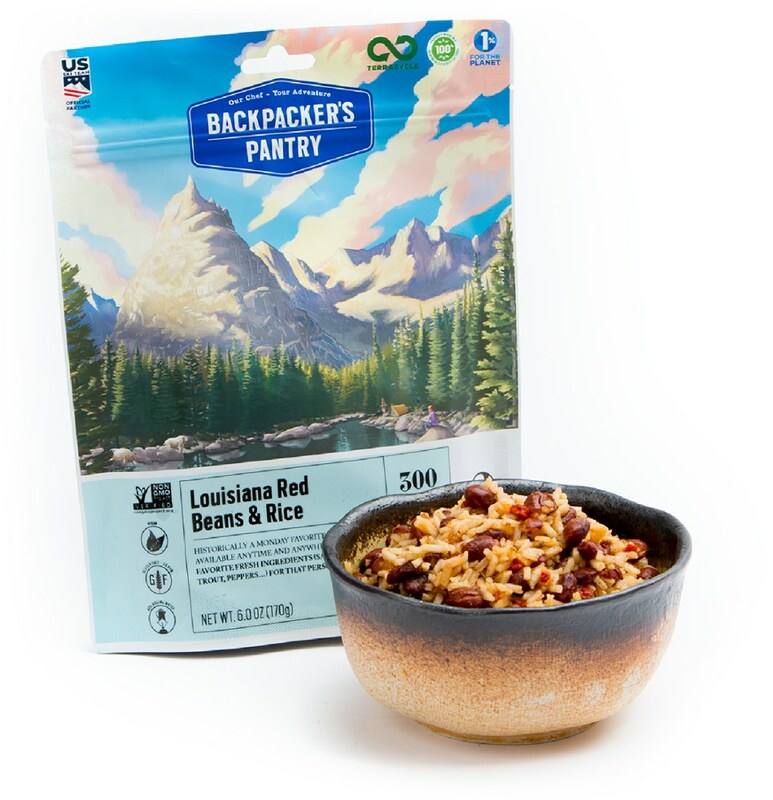 However, with the new "pro-pack" options from competitors, there are other "pro-pack" food options that take up less pack room (Especially at altitude). Though, to Alpine Aire's credit, their option was cheaper than competitors such as Mountain House and Backpacker's Pantry. 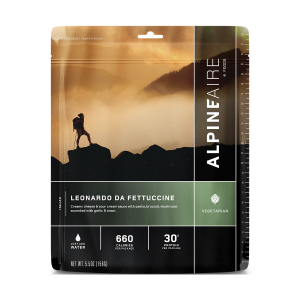 I'd consider purchasing the Alpine Aire Leonardo da Fettuccine again for longer trips, or fast and light solo overnights. 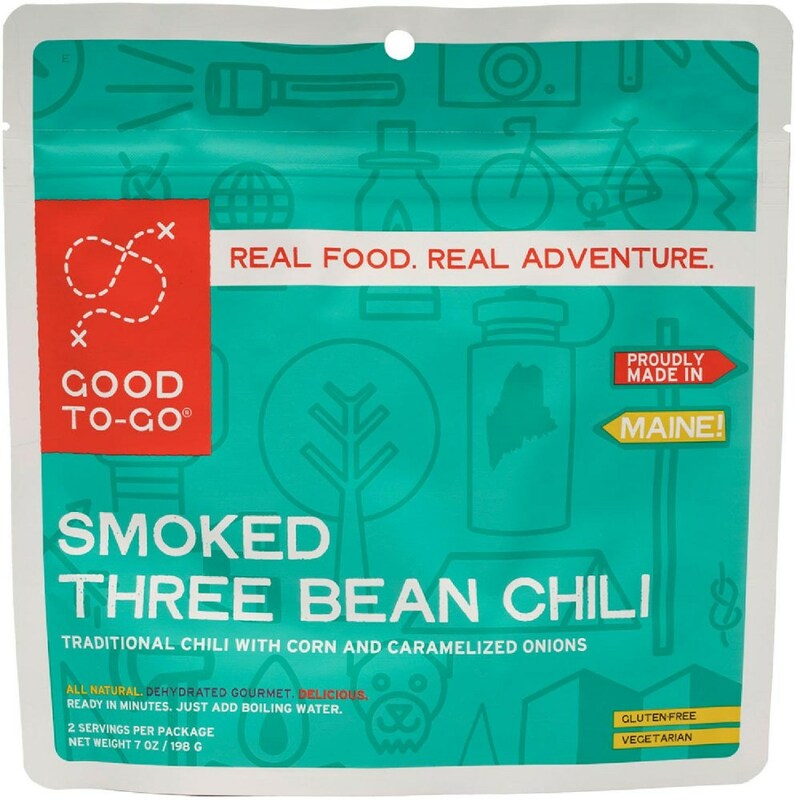 But despite the convenience and weight advantages, when backpacking in groups, I might just save the money and go with cheaper grocery store options. Olive oil is always a good substitute of butter for prepackaged foods. I'll usually bring some in a little travel size bottle whether I'm bringing dehydrated/backpacking foods or grocery-store packaged foods. It adds calories and most importantly, FLAVOR! Plus, I'll usually empty the contents of Pasta Roni (or whatever brand of grocery store foods) into a freezer bag in order to save weight and limit the packaging size. 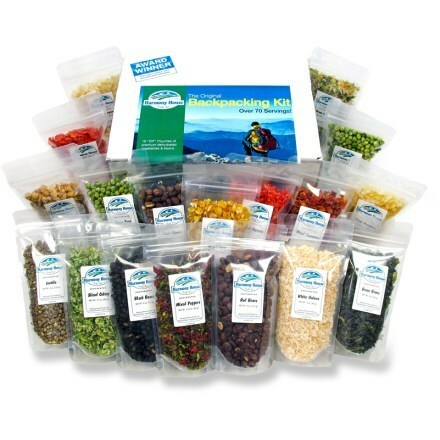 Of course, the dehydrated meals are alot more convenient, and a must for multi-day thru hikes and solo trips that are intended to be light and fast. But, I'll admit.. I'm a huge cheap skate, so I'll probably take the weight penalty and buy grocery store options over the backpacker specific options... especially if the taste is comparable.